The memory modules below are 100% compatible with your Acer Aspire V3-771-6683 Laptop. Not your model? 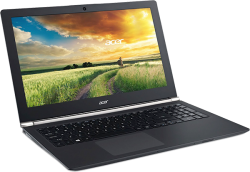 View the complete range of Acer Laptops or view all Acer upgrades here. "Good item quick delivery A++++"
"If you need extra Ram ? Dont hesitate , Phone OFFTEK !!!!"